PromaxBDA has announced the finalists for its annual design and creative awards, including the set design and music categories. 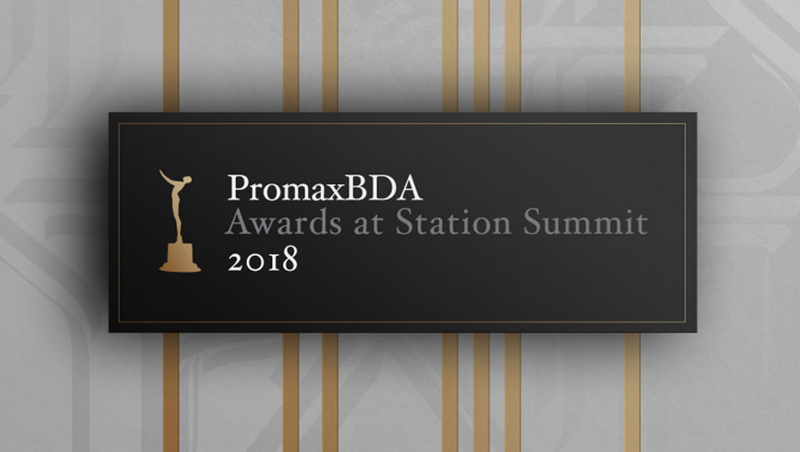 Winners will be announced at the PromaxBDA Station Summit June 25 through 29 in Las Vegas. 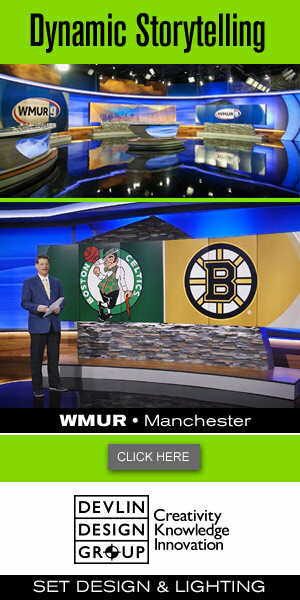 For a complete list of finalists, click here.